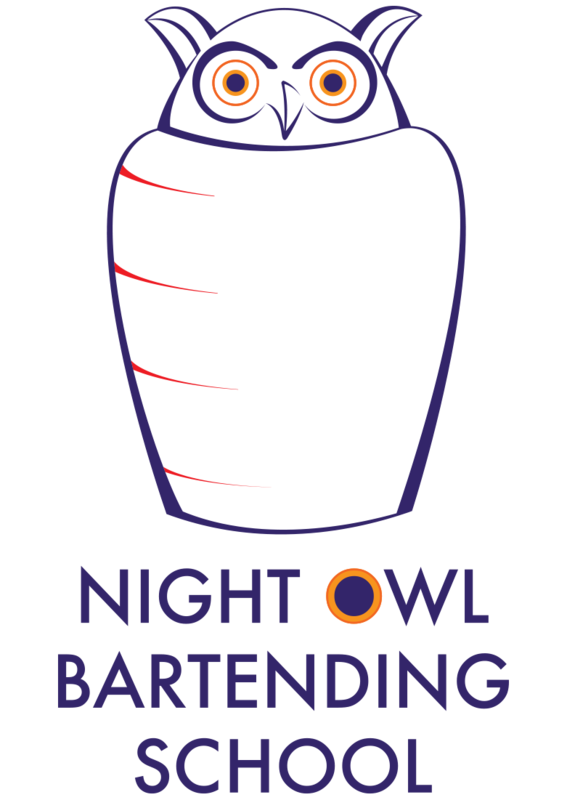 Night Owl Bartending School needed an identity that would keep up with its late night crowd. The logo design and collateral reflect the fun in the business. The playful use of the owl eyes are a clear brand identifier, without having to use the full logo lockup. The typeface can stand alone as well.